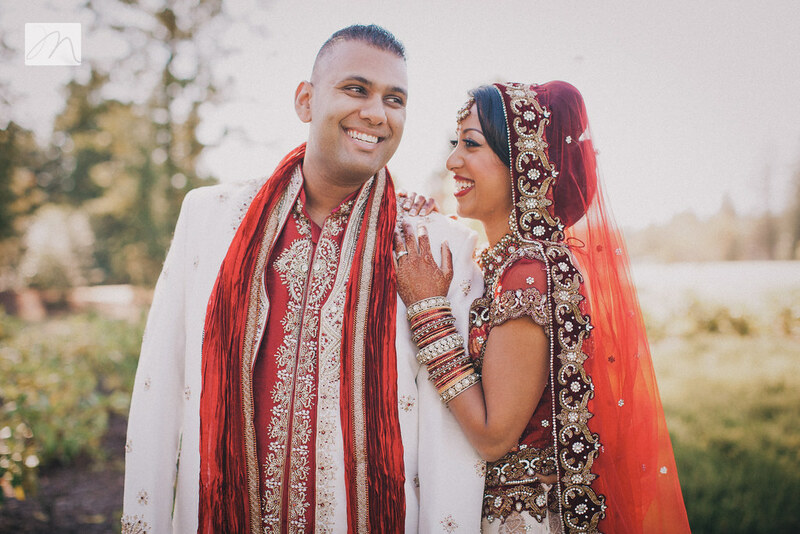 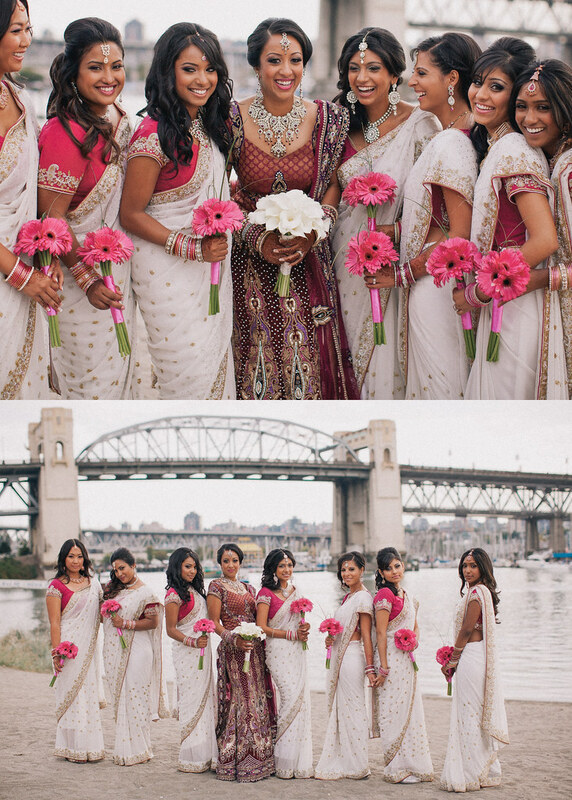 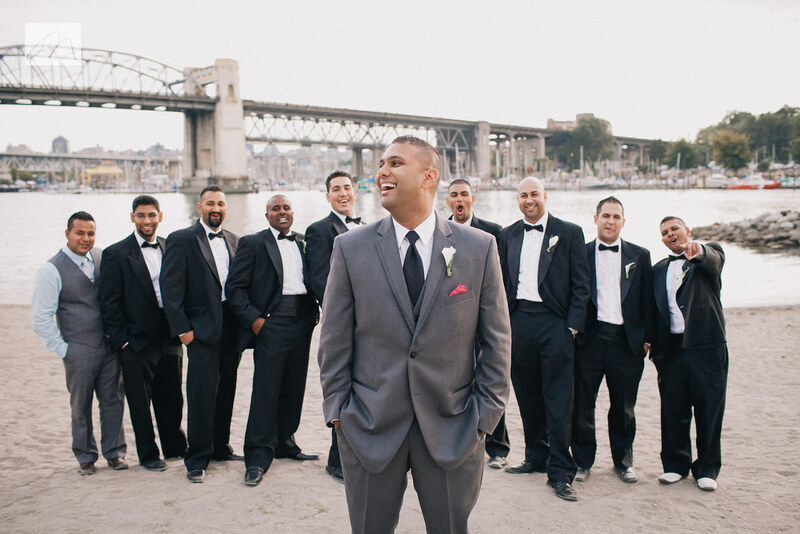 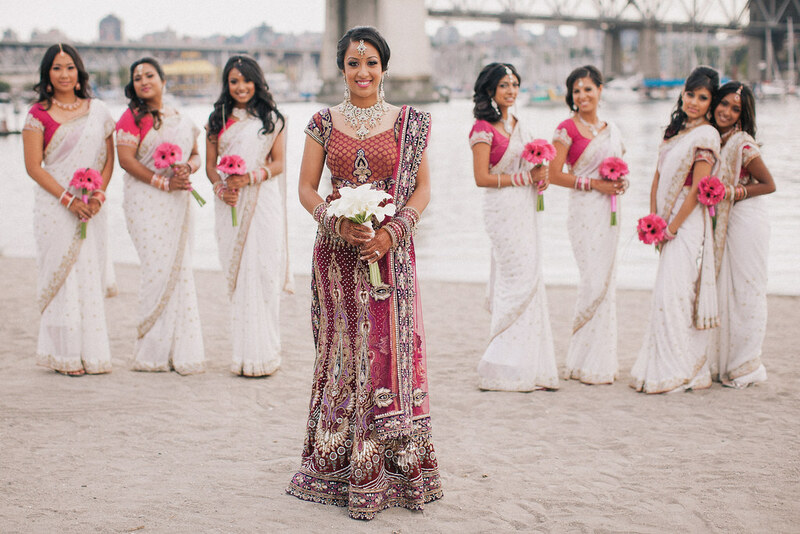 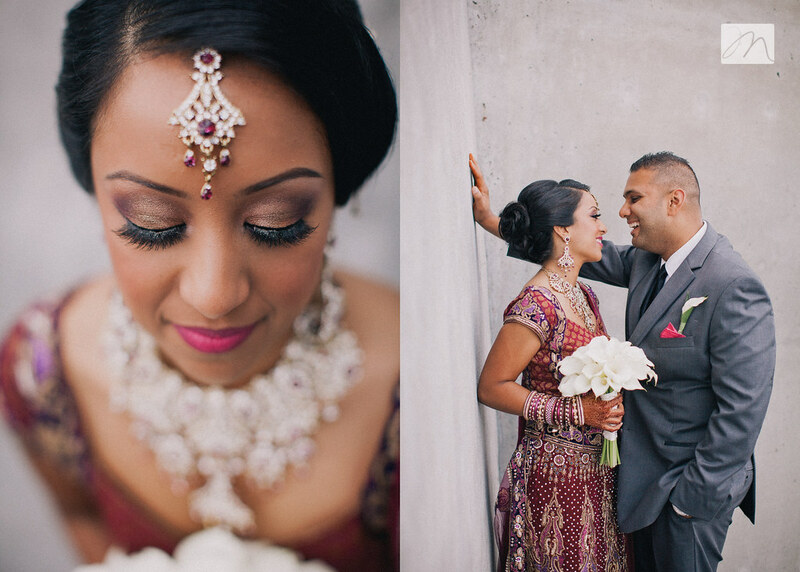 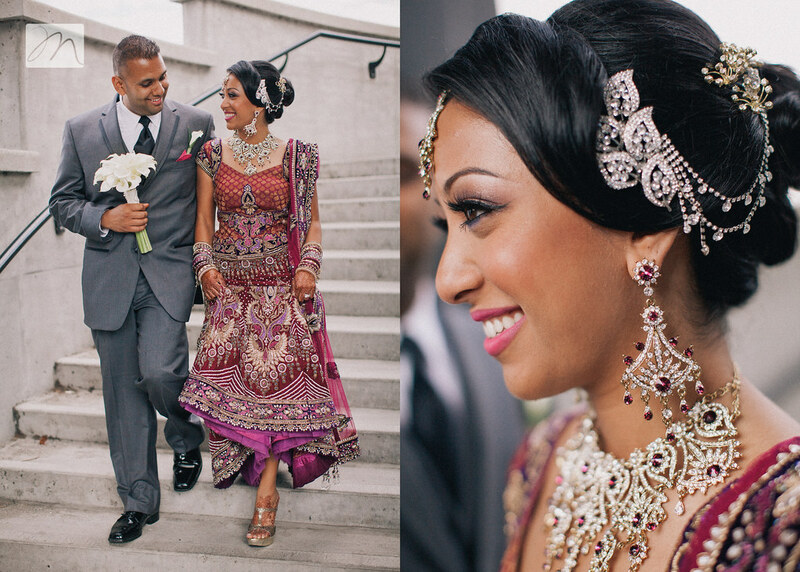 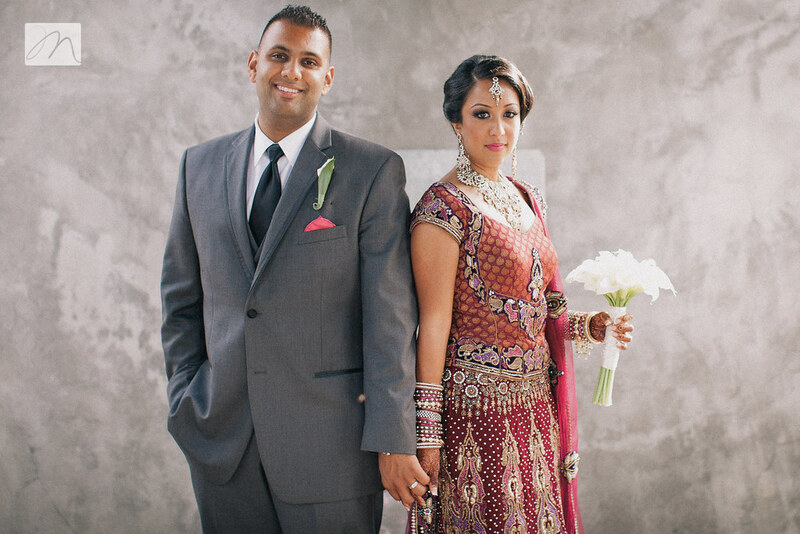 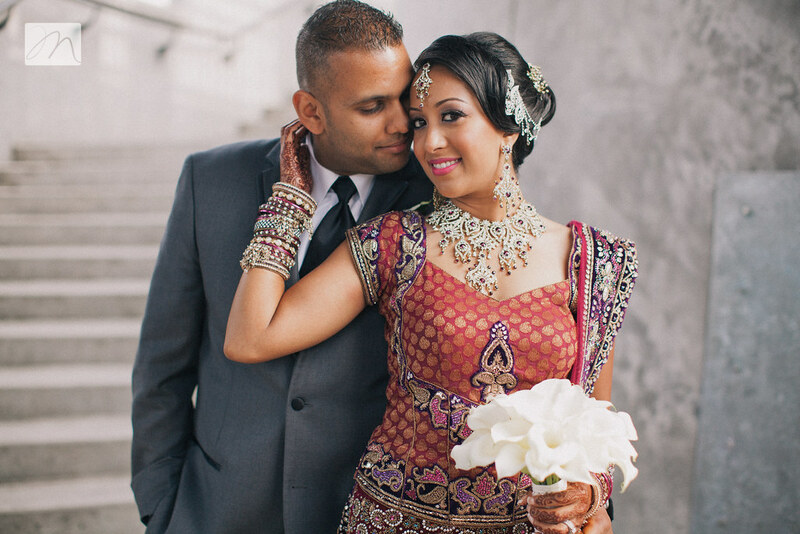 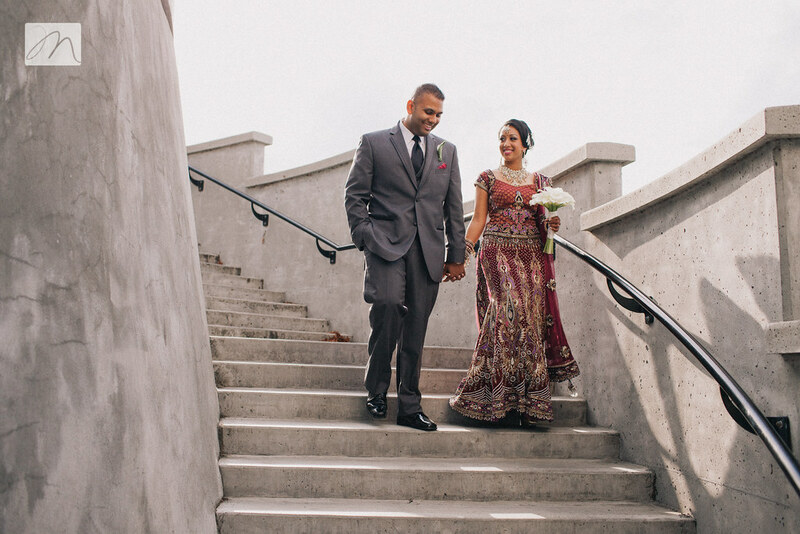 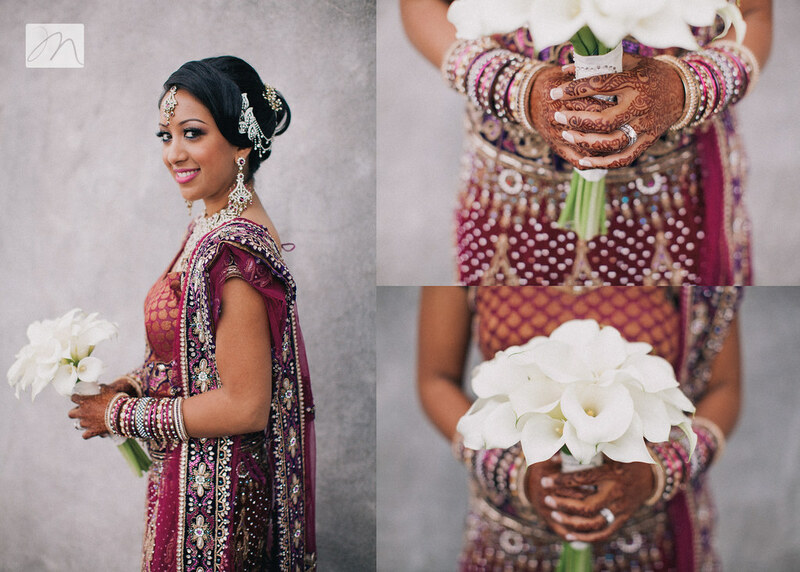 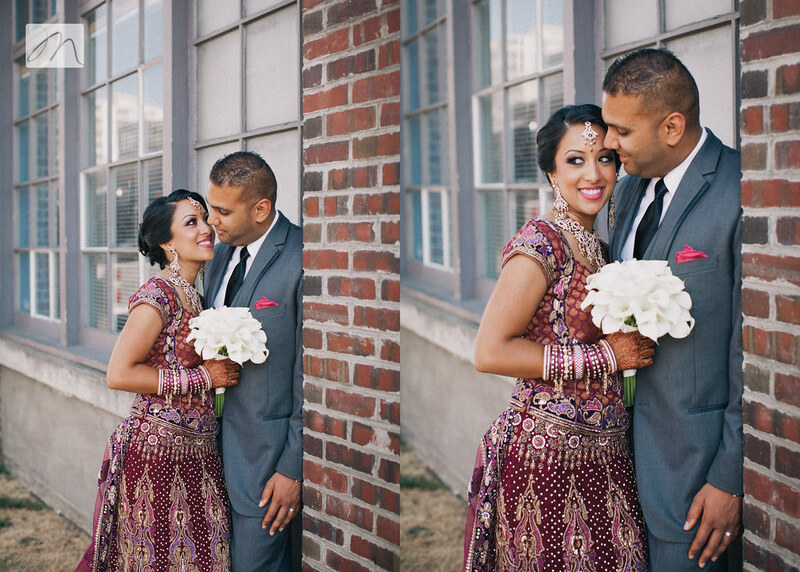 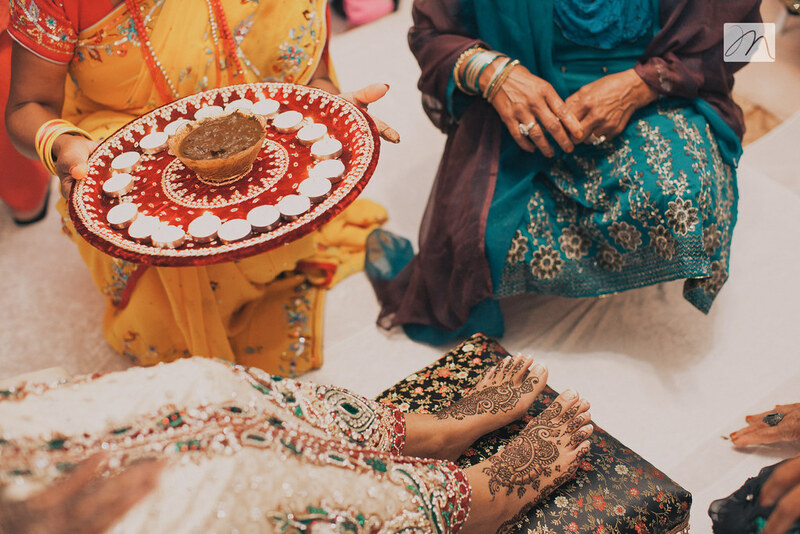 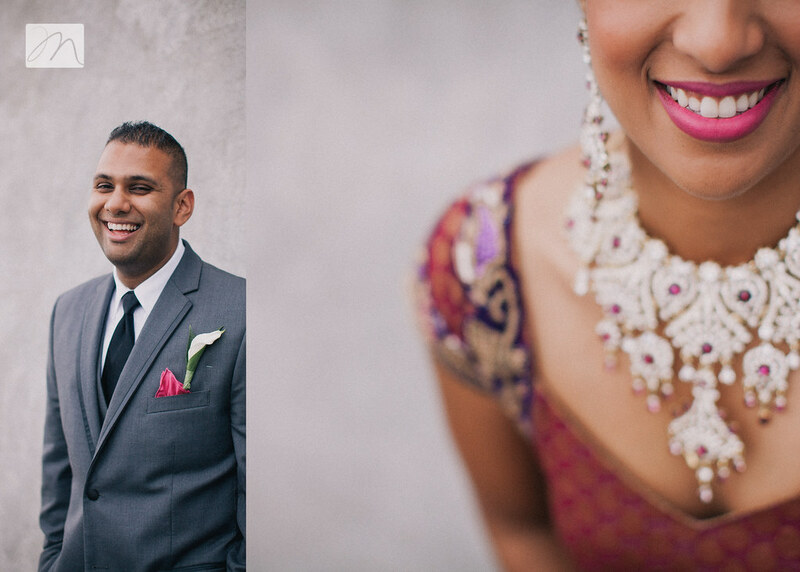 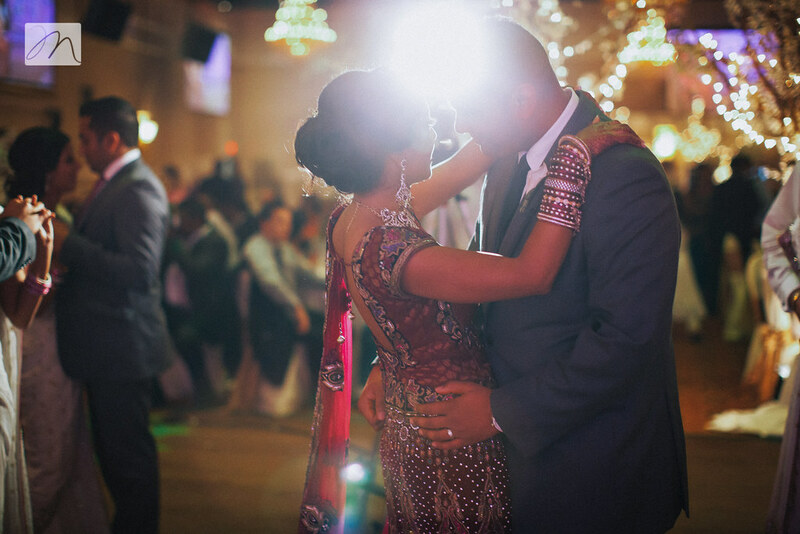 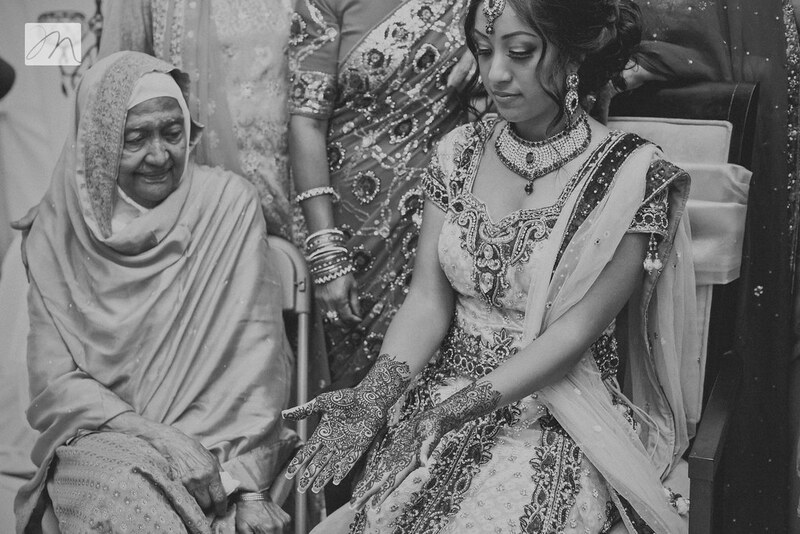 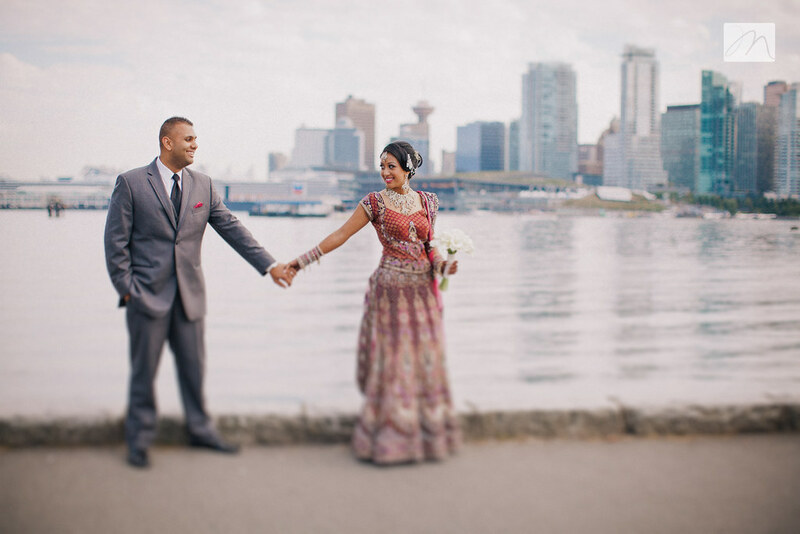 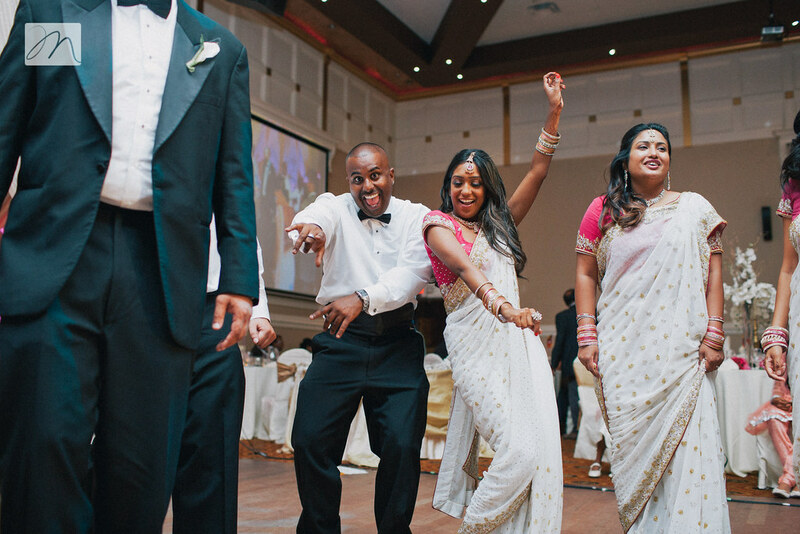 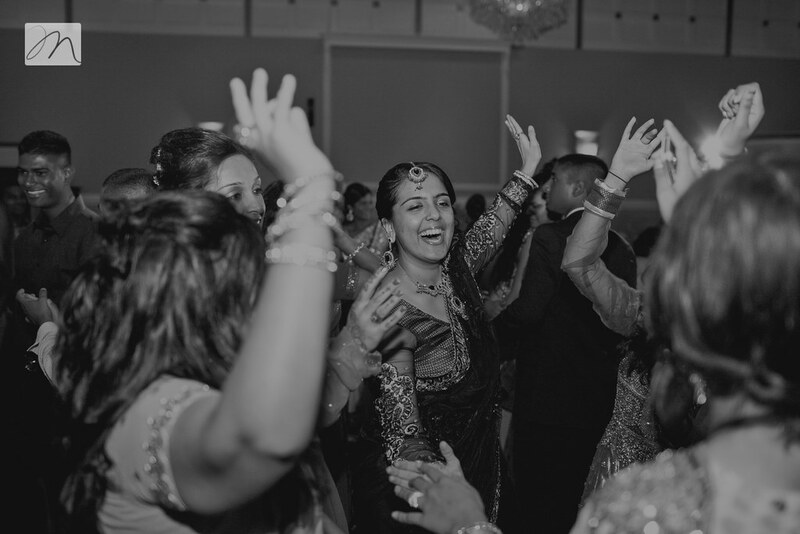 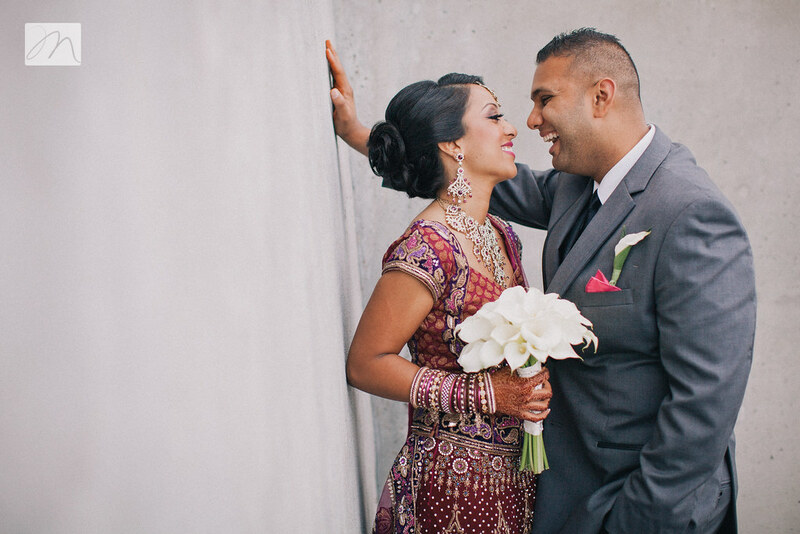 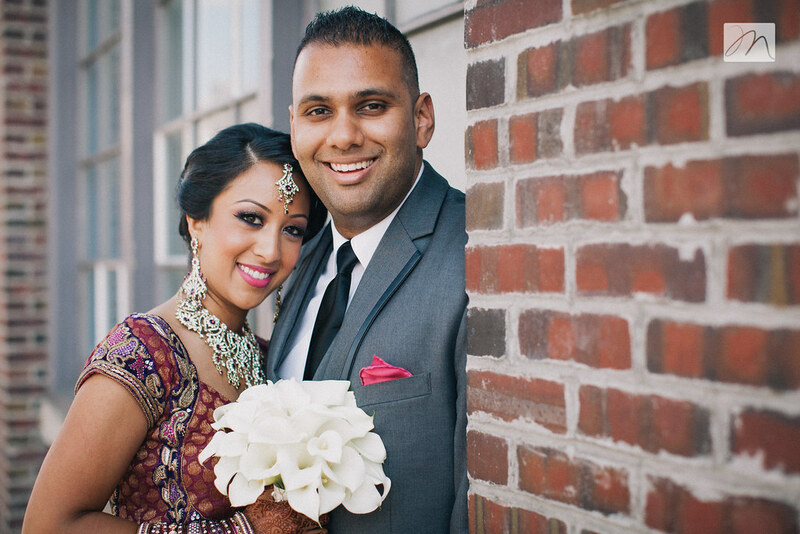 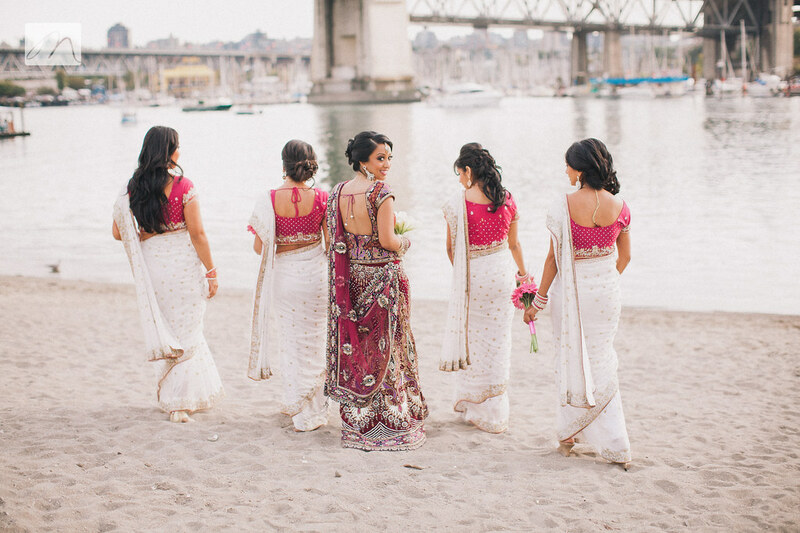 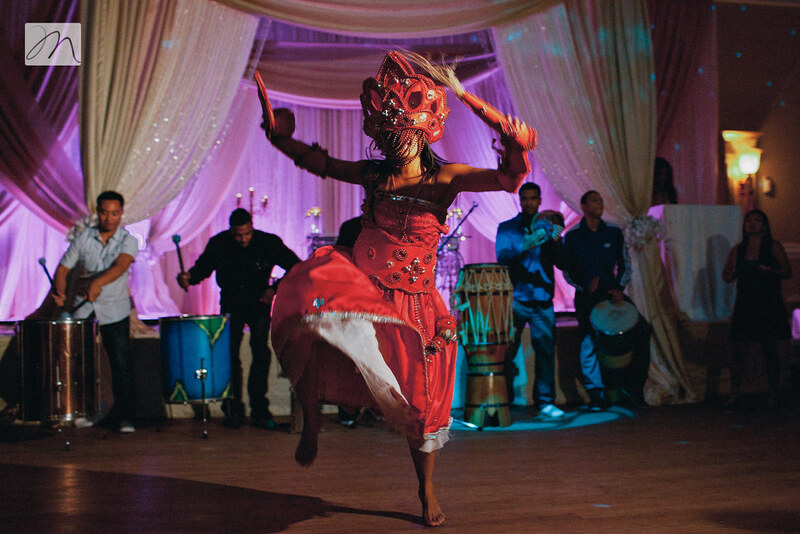 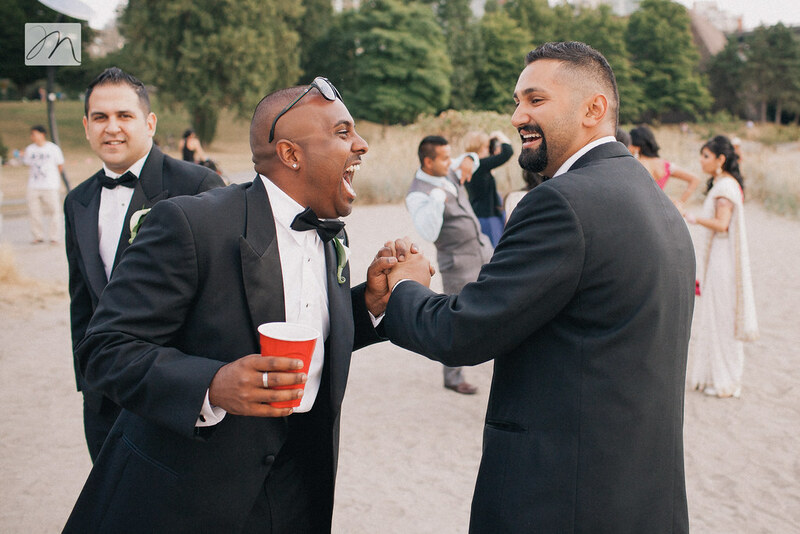 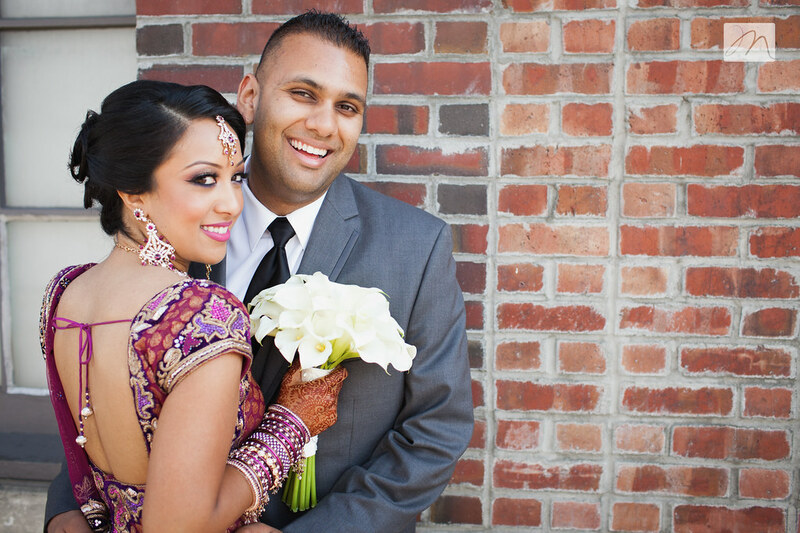 megan edelman photography: .faraaz + natasha. 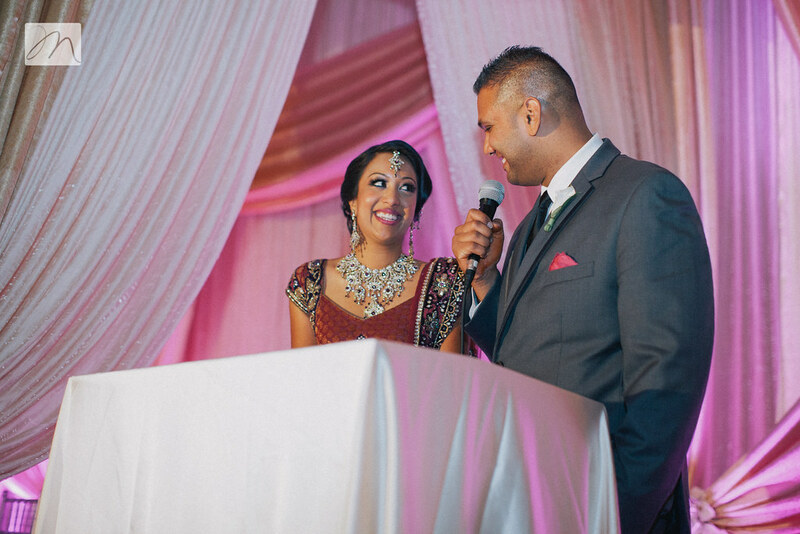 As I sit down to write this post, I realize I have a lot I could say. 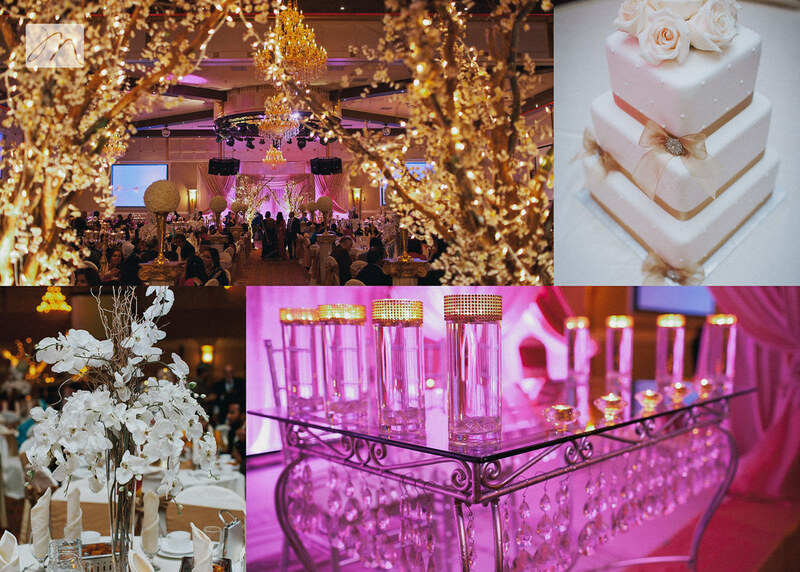 I think instead I will let the pictures speak for themselves. 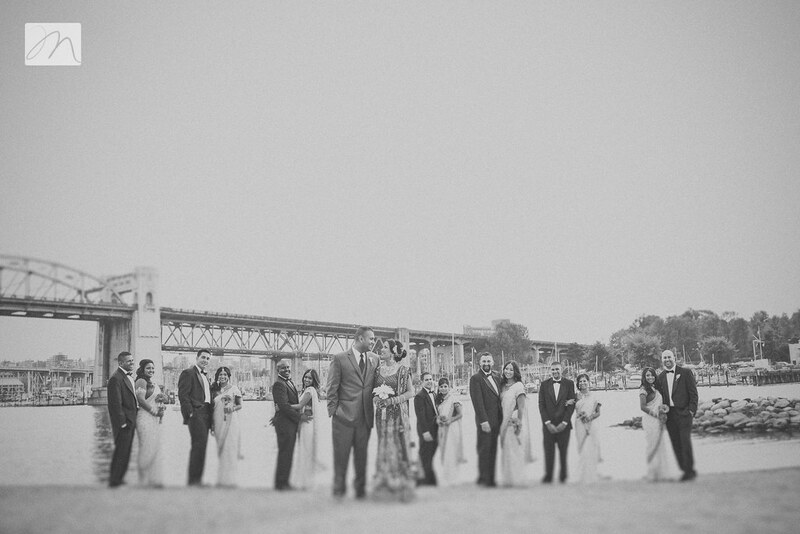 This was not a typical wedding for us...not even close. 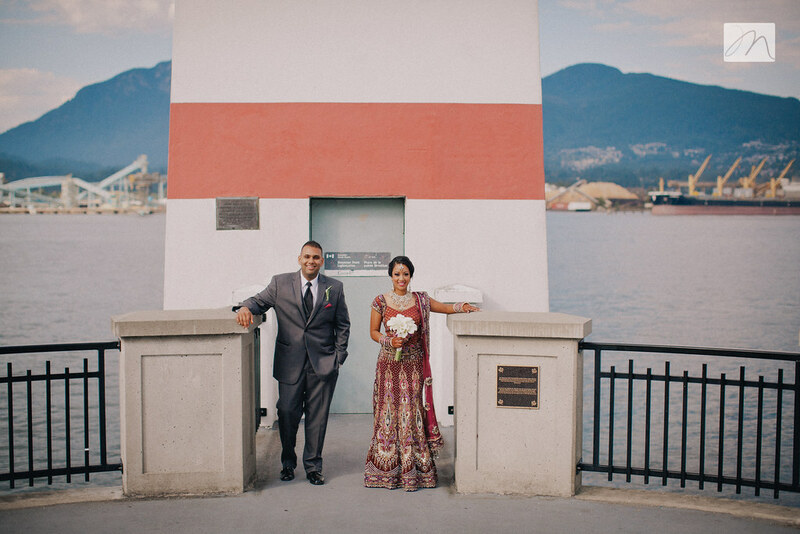 We had met up with Natasha and Faraaz multiple times before their wedding weekend: to photograph their engagement event, two separate engagement sessions (one + two), and Natasha's bridal shower. 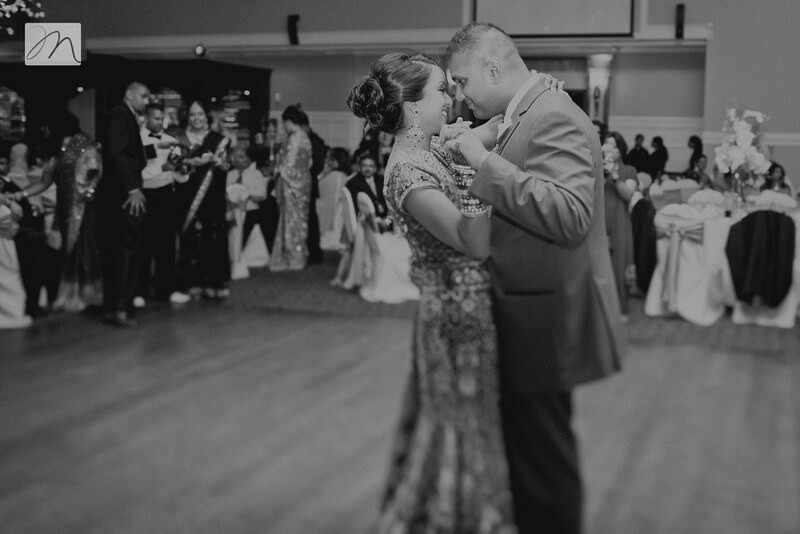 We got to know this couple and when the wedding festivities arrived...all three days of them.... they tucked us right into the fold of family and friends and we were able to experience and be a part of something unique and incredible! 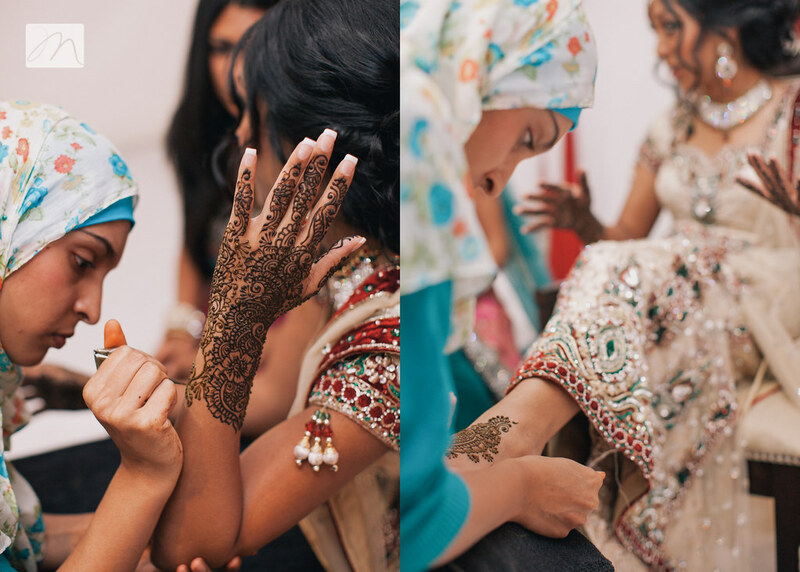 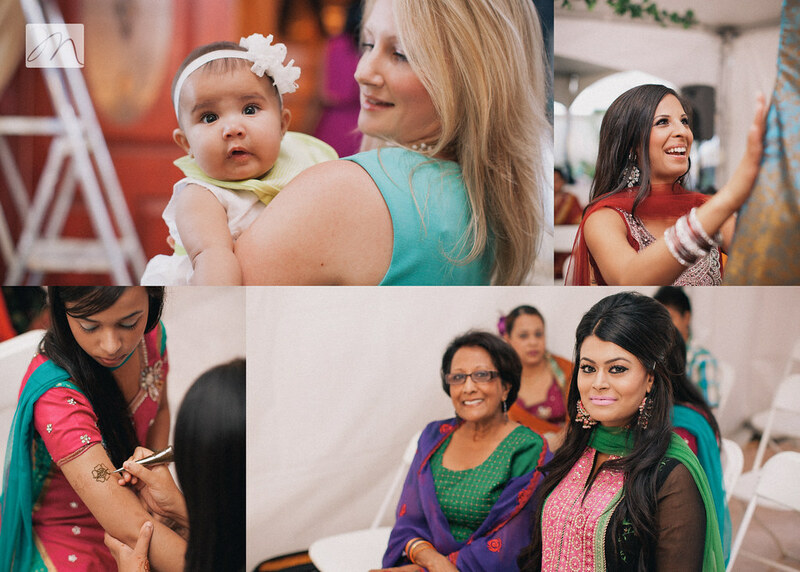 The mehndi ceremonies...this was so cool to watch. 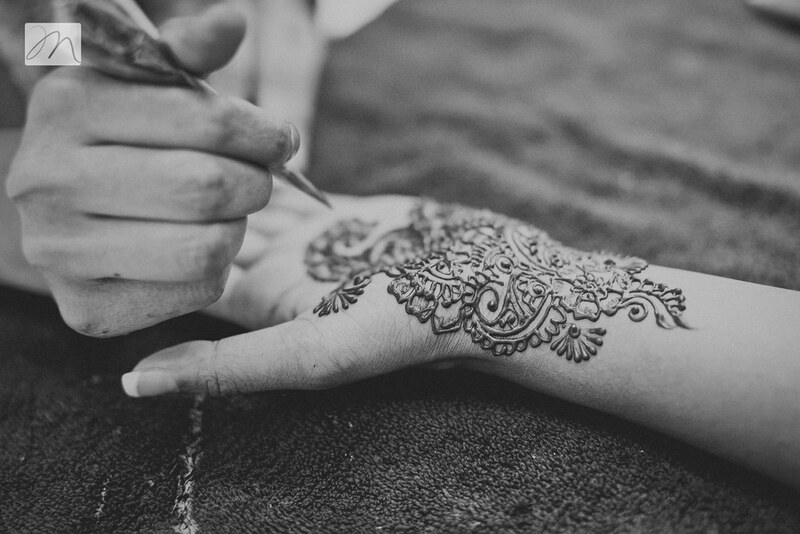 The gals that do the work are so quick and effortless as they create these beautiful designs. 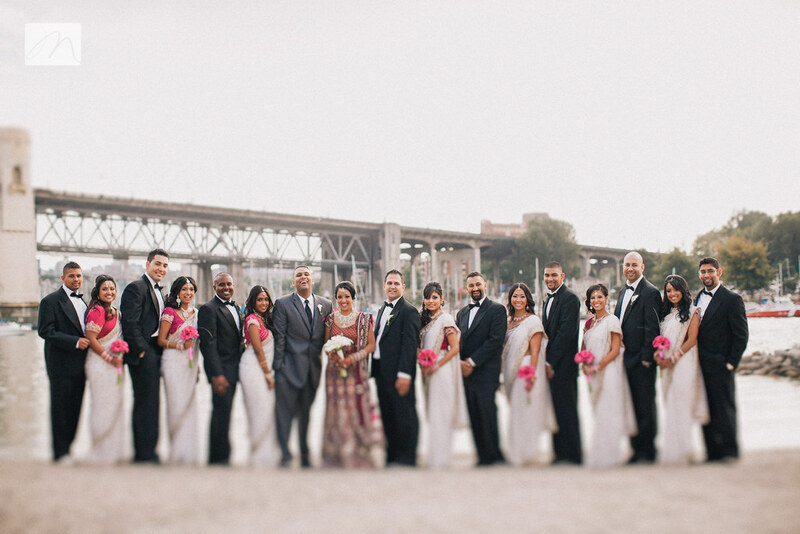 the wedding day. 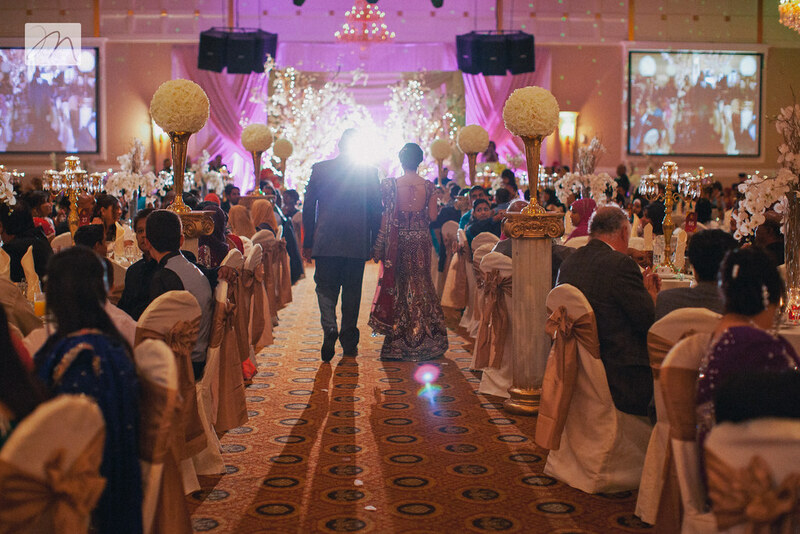 the day where the nikah ceremony takes place and natasha + faraaz become husband and wife. 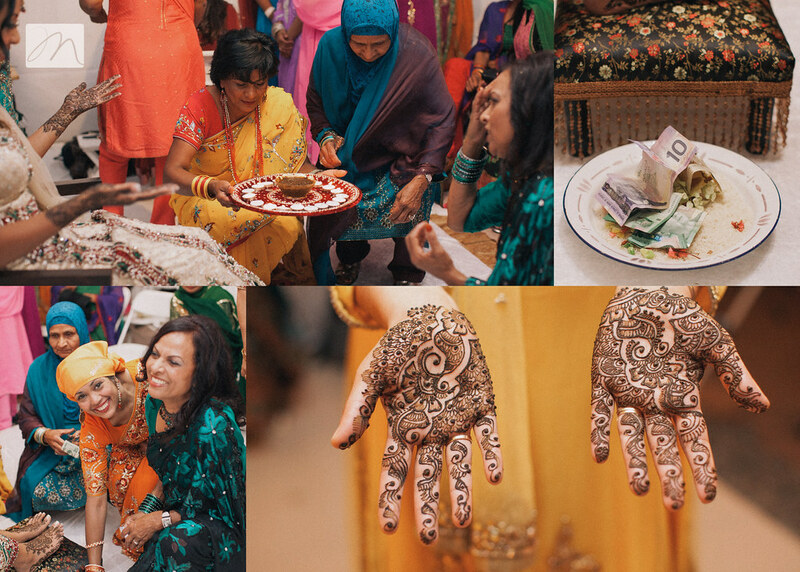 This was a day rich with beauty, tradition, friends and family. 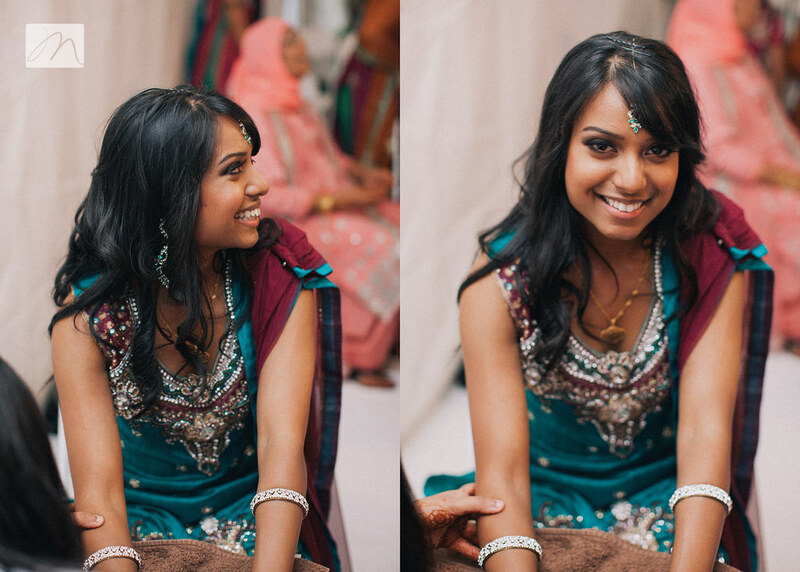 I was totally mesmerized watching Natasha be transformed. 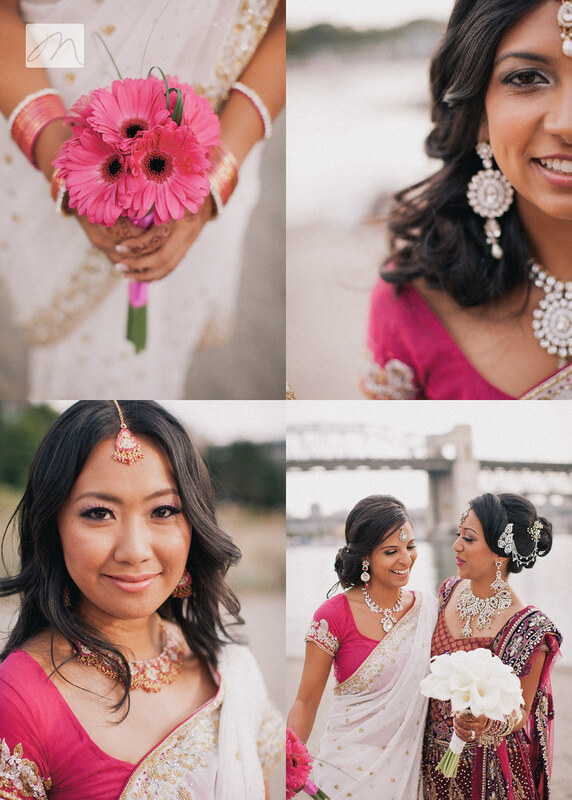 I have to give props to the amazing Andrea Tiller﻿ who did Natasha's hair and makeup. 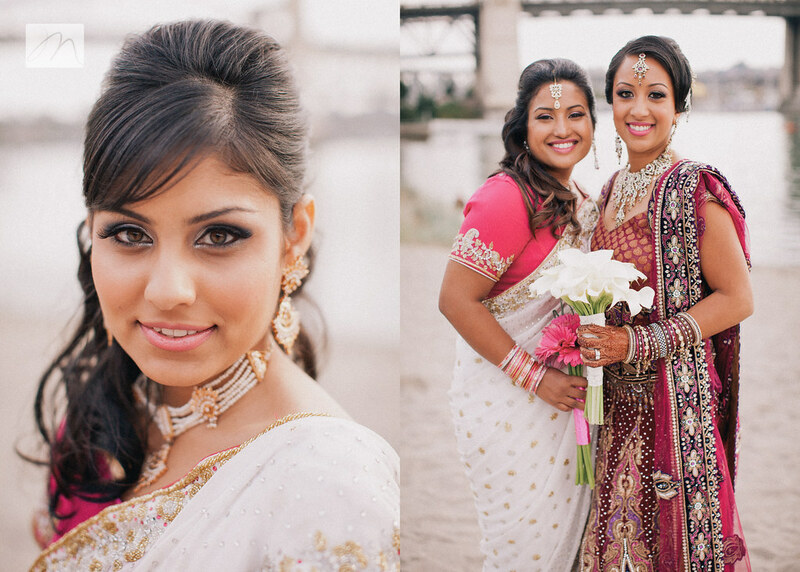 This gal was Carly Rae Jepsen's makeup artist on her last tour, and recently signed with Justin Beiber....mad skills this girl has! 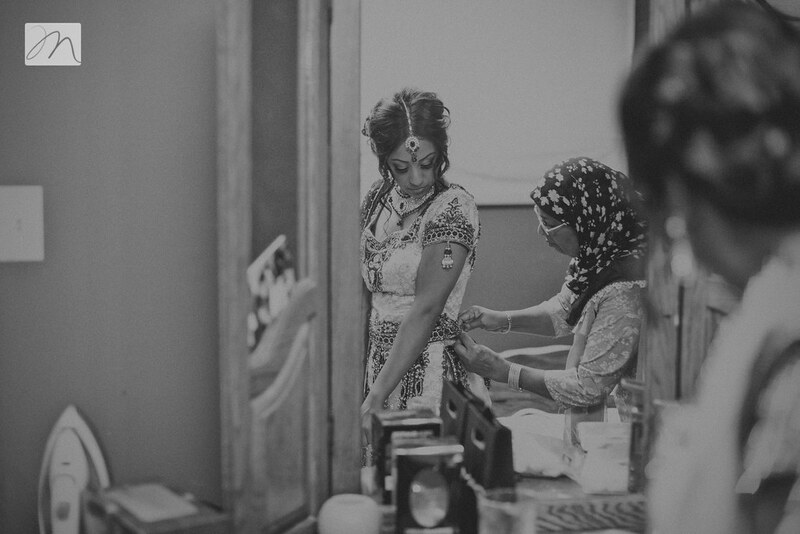 Natasha...you were a stunning bride.